Home » Blog » HCG » Have you hit a weight loss stall with HCG? 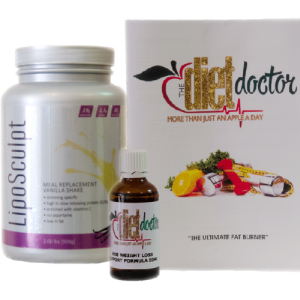 Have you hit a weight loss stall while on the HCG Protocol? Sometimes we find that we hit a weight loss stall whilst on the hcg diet protocol. Don’t stress, it can be quite common, and can be fixed quite easily! Here is a questionnaire that you can go through and answer and send off to Helen or myself and we can help you determine what could be causing your stall and advise you how to kick start your weight loss. • What is your total weight loss to date? • What is your total measurement loss till date? • On what date did you start the protocol? • Are you mixing proteins at meal times? • How often are you eating beef? • How much water do you drink daily? • Have you recently had, currently on or expecting your period? • Are you skipping Meals? • When last did you have a bowl movement? • Have you been constipated? • Have you started any new medications? • Are you eating a lot of Tomato & Onion? Cut down on Tomato & Onion as they are higher in carbs. • Are you getting 8 hours of sleep each night? • Are you exercising on the diet? If so how often and what exercises?